Let’s face it. “Having it all” is exhausting. Between caring for ourselves and our families on top of working, keeping up appearances on social media and trying to process the news, many of us live in a constant state of anxiety in which we go from putting out one fire to another. But it doesn’t have to be that way. Practicing mindfulness and meditation is a really simple, effective way to reclaim your inner peace, and there’s no better (or more hectic) time than the holiday season to start doing it yourself or help others try it out. If someone is unfamiliar with mindfulness and meditation, they may need some tips to get started. The good news is you can now give your loved ones the gift of tranquility. Here are a few gift ideas to help get you started. Will some sand and a tiny rake solve your problems? Probably not, but some people may find having it around relaxing. Coloring books for grown-ups have truly become mainstream. People seem to like them because coloring offers a time to sit down, put pen to paper and focus your attention on coloring inside the lines. 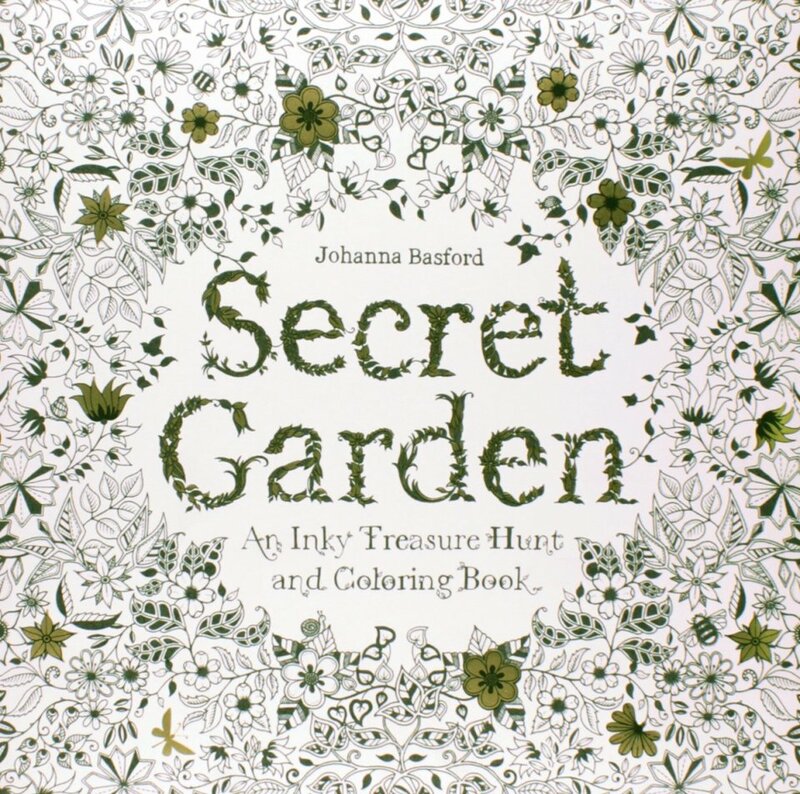 This beautiful book by Johanna Basford contains a wealth of gorgeous designs to bring to life. Spending some time in nature is our favorite way to practice mindfulness, and this book is a great way to start. 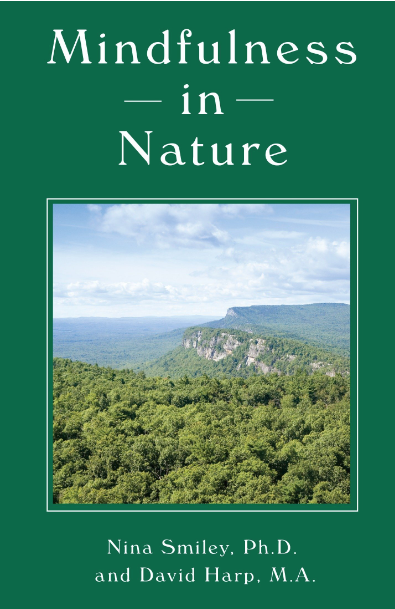 Written by Dr. Nina Smiley, a psychologist and director of mindfulness programming at the Mohonk Mountain House in New Paltz, New York, and David Harp, the book walks you through how to truly be present in nature and how it can improve your well-being. 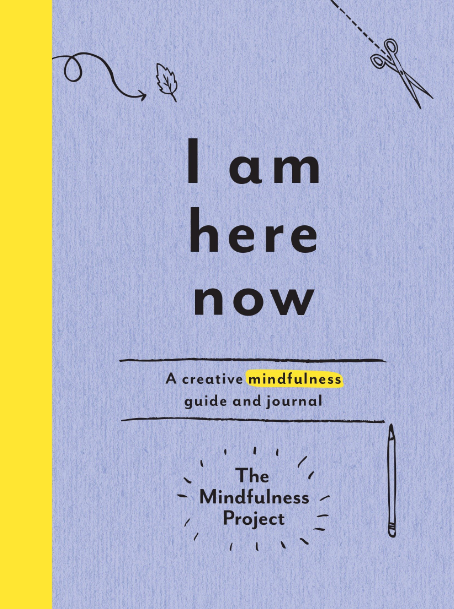 If you know a person who is looking to get into mindfulness and needs a place to start and keep track of their journey, this journal will do the trick. 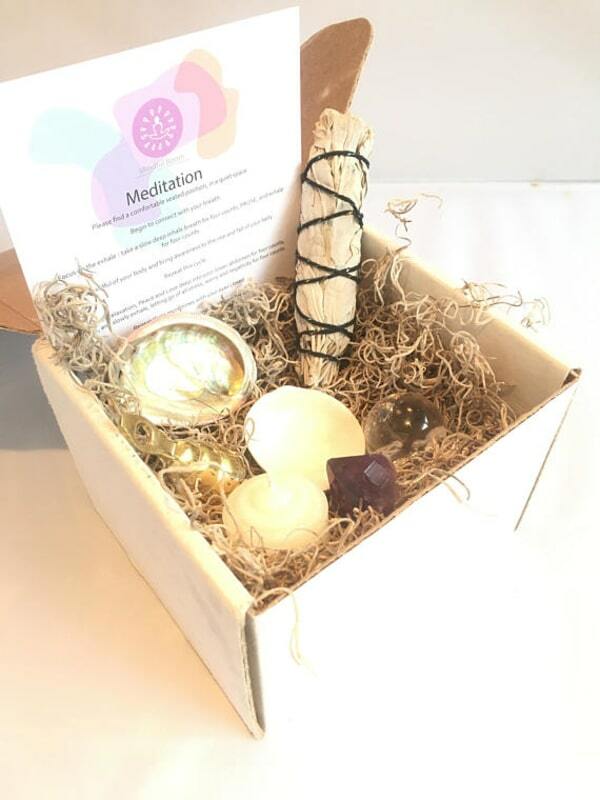 If you have a friend who is into crystals and that kind of thing, this meditation box may be the perfect gift. 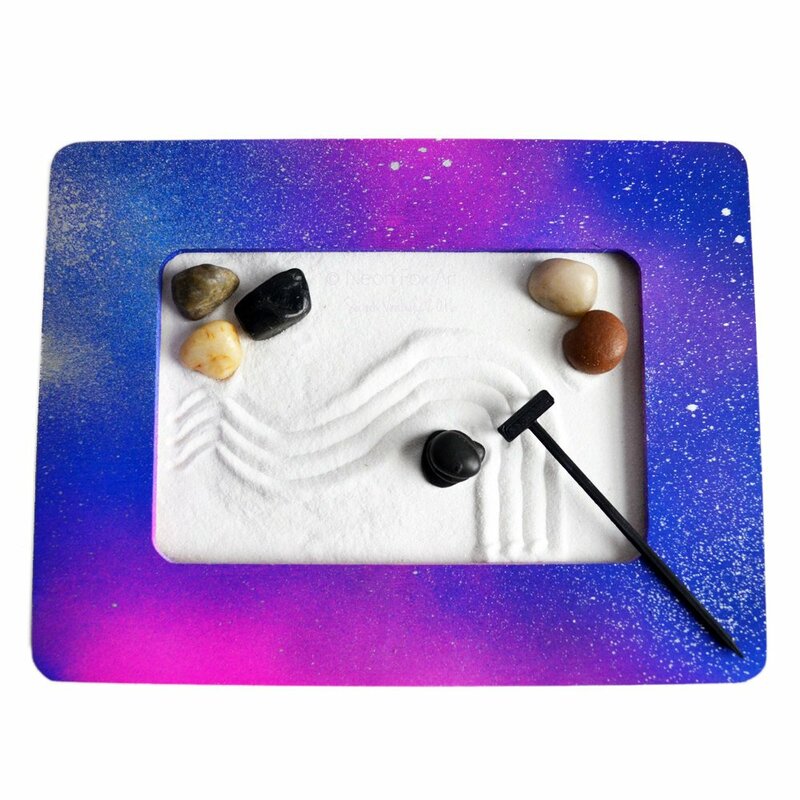 It’s filled with soothing objects to help them slow down, relax, contemplate and practice meditation or mindfulness. 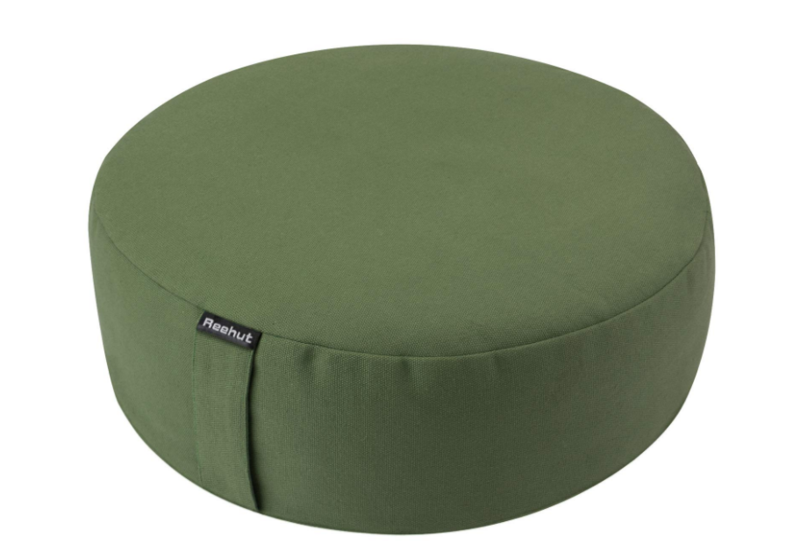 Do you need a special cushion to meditate? Not really, but some people may find it helps get them in the right mindset and posture. 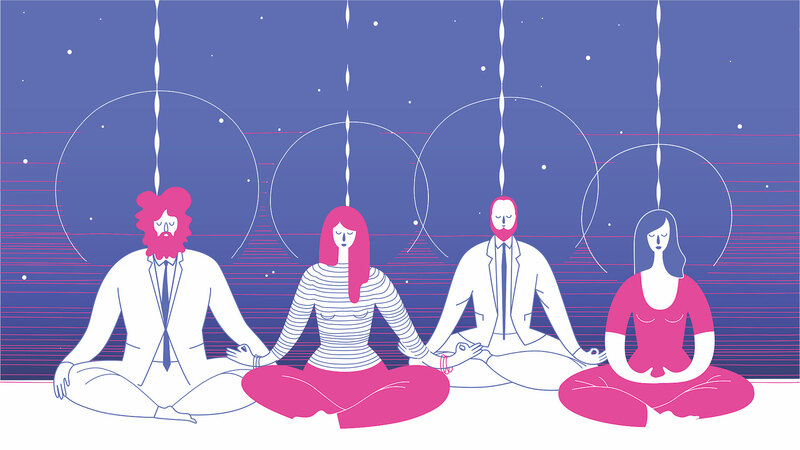 If a friend or family member has talked about trying a meditation app, this is your chance to get them a gift subscription. 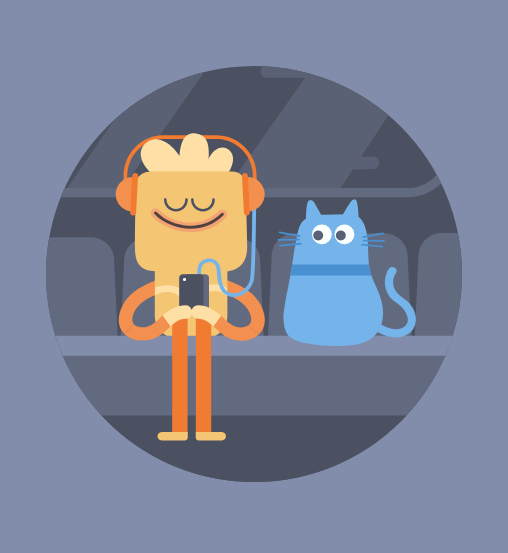 Headspace offers monthly and yearly gift options. Meditation singing bowls can help someone calm and center themselves. 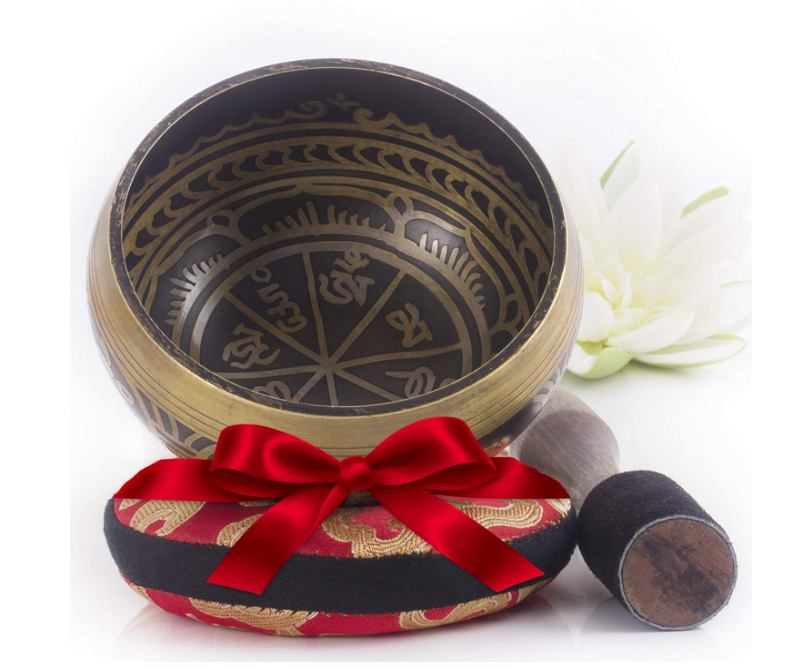 This beautiful bowl and sound dampening pillow are ideal for someone looking to recreate the end-of-yoga-class experience at home.